This is a full version of Caanoo's 1.0.6 firmware. FUNGP announce that CAANOO firmware 1.6.1 version has just been released. 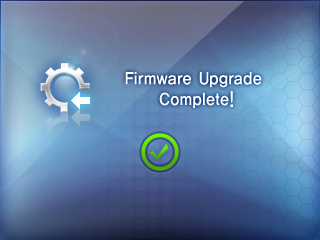 How to upgrade the firmware to 1.6.1 ver. This is a full version of Caanoo's 1.0.1 firmware.